It wasn't all work, work, work around Bryce Canyon, even though it may have felt like it sometimes. 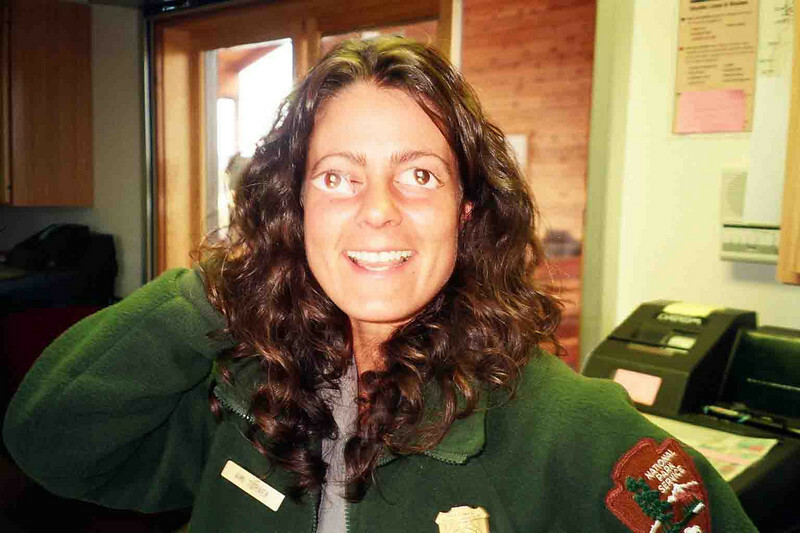 This is my buddy, Ami, clowning around with a couple of cut-out eyes in the Shuttle terminal north of the park. Isn't she cute?